Innerspring or foam mattress? Both have advantages and disadvantages. Some people love one, and others prefer the other. How should you decide? If you spend time weighing the options and both seem appealing, then selecting a hybrid mattress may be the right choice for you. Hybrid mattresses combine both the features of coil mattresses along with the comfort advantages of foam mattresses. While the individual coils can provide added support to the mattress, a foam layer can add the warmth and comfort features of memory foam or latex foam. That said, a hybrid mattress not only presents the advantages of both types of mattresses, but the disadvantages as well. The question then becomes whether the strengths of one can balance out the weaknesses of the other to allow you to possess the best of both worlds. What’s Inside a Hybrid Mattress? Hybrid mattresses are typically made up of both steel coils and foam components to take advantage of the favorable qualities of each while working to minimize their negative characteristics. Steel coils, a crucial long-standing component of innerspring mattresses, typically provide excellent support as well as an even sleeping surface. Rolling off the edge of the bed or sinking into the center are rare problems with innerspring mattresses. On the other hand, coils can be noisy and frequently transfer motion between different people sleeping in the same bed, which can be disruptive to sleep. Foam mattresses were developed to counter some of the problems with coil mattresses. Their claim to fame revolves around customized contouring and providing pressure point pain relief. However, some have complained that foam mattresses tend to be hot and can fail to bounce back, leaving uncomfortable indentations in the mattress over time. Sagging or rolling off the edge of the bed can be problematic. Within the foam category, many subcategories exist. Memory foam, which was developed for space usage, provides the hugging or contouring feature of foam. Latex foam can be synthetic, natural or a combination of both, and frequently offers additional support. High-density foam often provides the highest comfort in an all-foam mattress. The cheaper foam used in camping or inexpensive bedding may contain harmful chemicals and break down over time. Be aware that cheaper foam may sneak its way into more expensive mattresses. If you’re going to invest in a hybrid mattress, be sure you understand every layer and the materials used. Some can be inexpensive and low quality while others can be Certi-PUR certified to be free of a list of harmful chemicals. Higher quality foams are often specially designed to provide the benefits touted in hybrid mattress designs. Although the hybrid mattress, in a nutshell, combines steel coils with different kinds of foam, many iterations of this combination have evolved. Read this primer to learn exactly what kind of hybrid mattresses are available on the market today. A complete hybrid mattress must incorporate both coils and foam in every layer of the mattress. These true hybrids may have the most reliable success rate in extracting the positives from both the mattress technologies. A combination of traditional spring coils designed with foam may provide the support layer while the memory foam layer might include micro-coils to give new shape. Technically, a mattress made only of different types of foam could be sold as a hybrid. Many foam mattresses feature a high-density support layer, a core foam layer, a traditional memory foam layer, and a gel or heat-reducing top comfort layer. These would not contain any steel coil layer. Be sure this is what you want if you select an all-foam hybrid. Mattress manufacturers discovered a long time ago that every person has a different preference when it comes to mattress comfort. No single mattress can deliver everything to every sleeper. Hybrid mattresses frequently offer options to customize a mattress order further. You can often select a particular firmness level at the very least. Some companies will go to great lengths to ensure your comfort by gathering weight, height, and preferred sleeping position data when you order. The highest end mattresses may even offer different options for two sides of the bed to accommodate various sleeping partners. Is the Hybrid Mattress Right for You?  To answer this question, you may want to examine your experience with mattresses in the past. For instance, if you’ve been sleeping on the same mattress for years with no aches, pains or issues, you probably have a great mattress already. If, however, you’ve invested in more mattresses than you can shake a fist at, searching for a good night’s sleep, trying a hybrid one may be an excellent next step. Hybrid mattresses offer more active contour when compared with innerspring models. They successfully isolate motion between sleeping partners. Hybrid designs bounce back from sleepers better than foam mattresses, which may leave indentations. Most manufacturers allow lengthy trial periods and honor warranties. 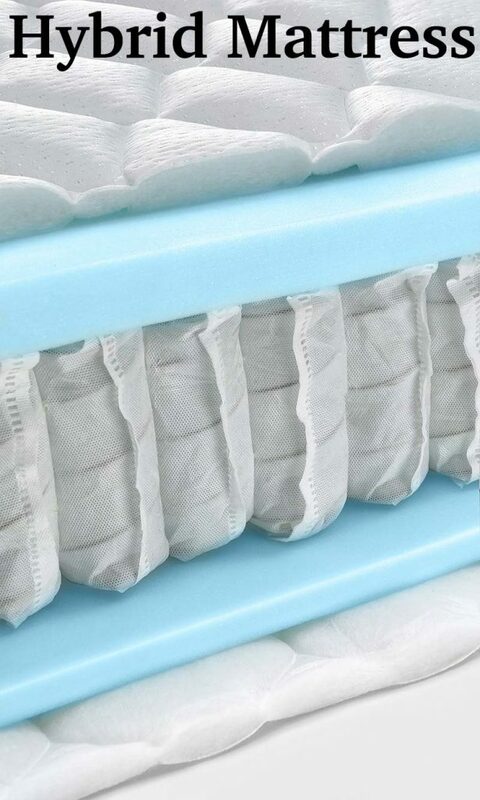 Since hybrid mattresses can be complex to manufacture, mainly if customization options exist, you can expect that the cost will be higher than either an innerspring or a foam mattress. The label of a hybrid mattress can be deceiving for companies to charge a higher price. Be sure you understand exactly what you’re looking for and that you’re buying a real deal. Since hybrids are relatively new on the market, their durability and longevity cannot be predicted with a great deal of accuracy. When looking for the best hybrid mattress, you’ll want to research all the potential designs and layers that manufacturers promise. Our website can help you find one. It’s filled with reviews on all types of mattresses, including hybrid mattress, assisting consumers in picking the one which suits their personal needs and preferences.